Poggenpohl has been making kitchen history for 125 years. Creating the first modern, fitted and solid wood kitchens were milestone achievements for the “Made in Germany” brand. Employing futuristic concepts and solid craftsmanship, the prestigious company exports its products around the globe from its German headquarters in Herford. Can you make history with fitted kitchens? In the German city of Herford in North Rhine-Westphalia you can! That’s where Poggenpohl has its company headquarters and from where it has been distributing exclusive kitchens around the world for more than a century. With their functional design and high-quality materials, these kitchens have set the standard in furniture history again and again. 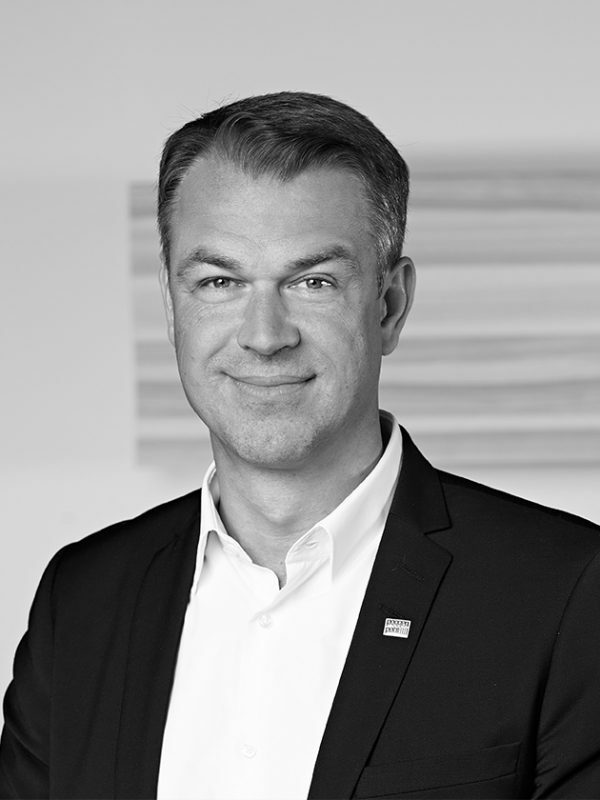 To this day, the company is committed to its founder’s maxim: “We want to make kitchens better.” That’s how Friedemir Poggenpohl formulated the company motto in the early years. Poggenpohl’s commitment to innovation and to the highest quality remains unchanged and the company is one of the world’s oldest kitchen brands. Its 125-year history plays a very important role, but the success and strength of the brand derive very much from the present day. Take, for example, the spectacular Porsche Design Tower in Miami with its 60 floors and its patented, revolutionary car elevator system. It transports residents seated in their cars to their luxury apartments complete with a pool, an exclusive outdoor area and a Poggenpohl kitchen with a sea view. The kitchens have been designed exclusively according to the wishes of each apartment owner, most of whom have selected the innovative “Carbon” glass frontage. 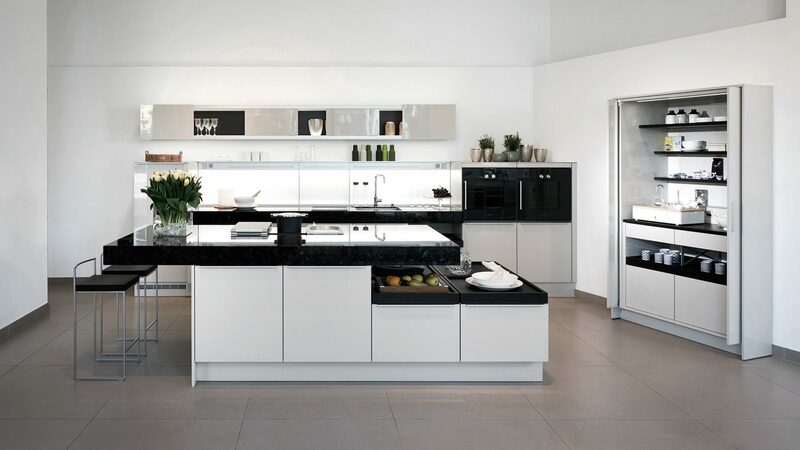 As early as 2011, Poggenpohl was using a carbon compound on its fascias – the world’s first kitchen manufacturer to do so. For the frontages of the “P’7340” kitchen, which was developed in collaboration with the designers at F. A. Porsche studios, an extremely light and robust carbon fiber material is applied to the backs of the panes of glass. Technical innovations such as these have played their part in establishing Poggenpohl’s global reputation. Today, the kitchen manufacturer exports its products to more than 70 countries around the world. Founded in 1892 as a family business in the German city of Bielefeld, the company with its 500 employees, 350 of whom are based in Germany, became part of the Munich- based ADCURAM Group in early 2017. However, Poggenpohl’s company headquarters are still in Herford, where they have been since 1897. Herford is also where the kitchens are produced. Friedemir Poggenohl, the company founder, was a master joiner with an excellent knack for business who turned his joinery and adjacent furniture shop into a thriving company. It began trading publicly in 1921. 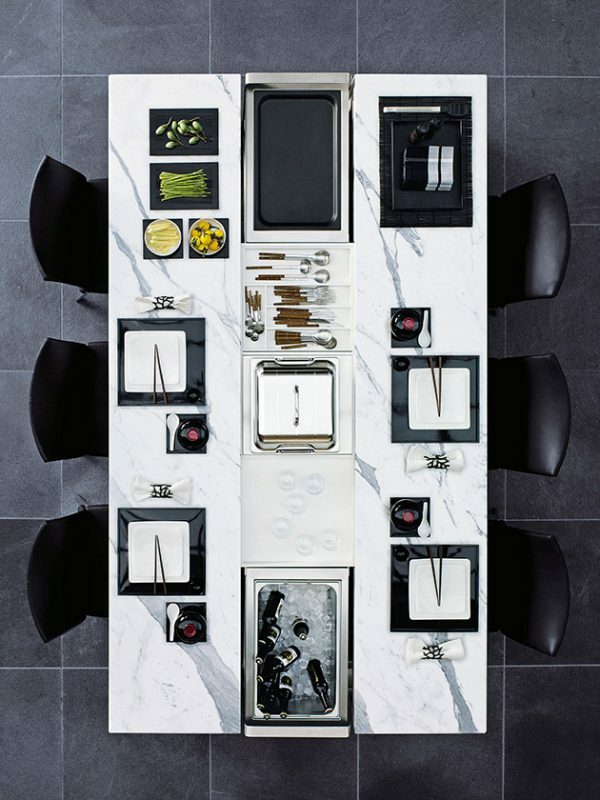 Despite the economic crisis in the late 1920s, it was his company, which already employed 200 people, that laid the foundations for the exceptional, high-quality custom-made kitchens we are familiar with today. In 1928, two years after the launch of the legendary “Frankfurt Kitchen,” Poggenpohl started marketing the so-called “Reform Kitchen” with its innovative, joined-up cupboards and special features, like a sink, table and chair. Additionally, the surfaces were given a special finish called a “Zehner-Schleiflack,” which consisted of five coats of lacquer applied to the surfaces to strengthen them, with each coat being polished by hand before the next one was put on. Major milestones followed in the second half of the century: in 1950 Poggenpohl launched the first unit kitchen produced in large numbers called the “form 1000.” Two years later, the company developed the world’s first fitted kitchen, which led the way for many subsequent generations of kitchens. With its commitment to excellence in mind, Poggenpohl launched the first solid wood kitchen in 1968 – an important step forward for the company that reinforced the general trend towards wooden kitchens. 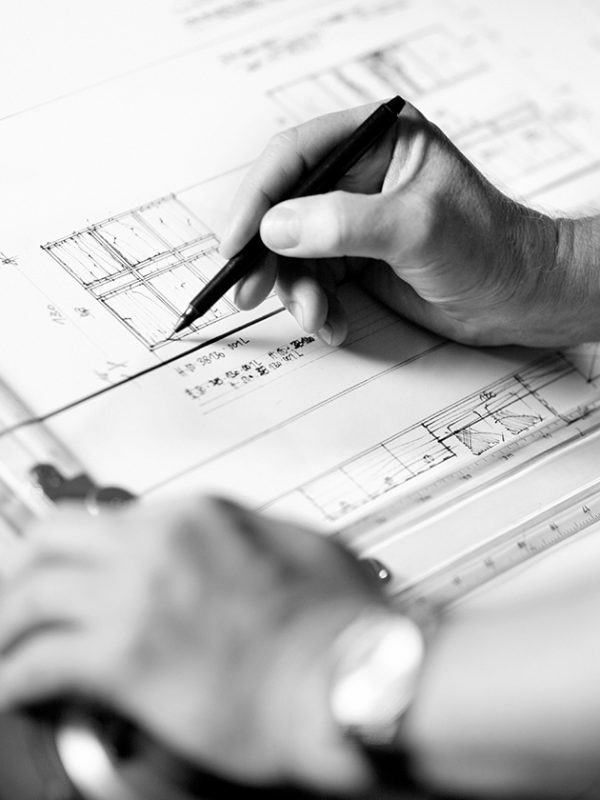 In 1970, research into further possible areas of development for fitted kitchens began. The distinguished designer Luigi Colani, famous for his automobile designs, made a bold, futuristic design statement when he collaborated with the Institute for Environmental Physiology to develop the “experiment 70.” This futuristic project showcased a spherical kitchen and was intended to be a prototype for kitchens in the year 2000. However, the concept underlying the design of this exceptional kitchen was not implemented until 2004, albeit in a different form than initially conceived in the 1970s. With the “+INTEGRATION ®,” Poggenpohl made “the dream of space” – its slogan at the time – come true. After more than 30 years, Colani’s approach of combining architectural, technological and design elements in the kitchen had become a reality. 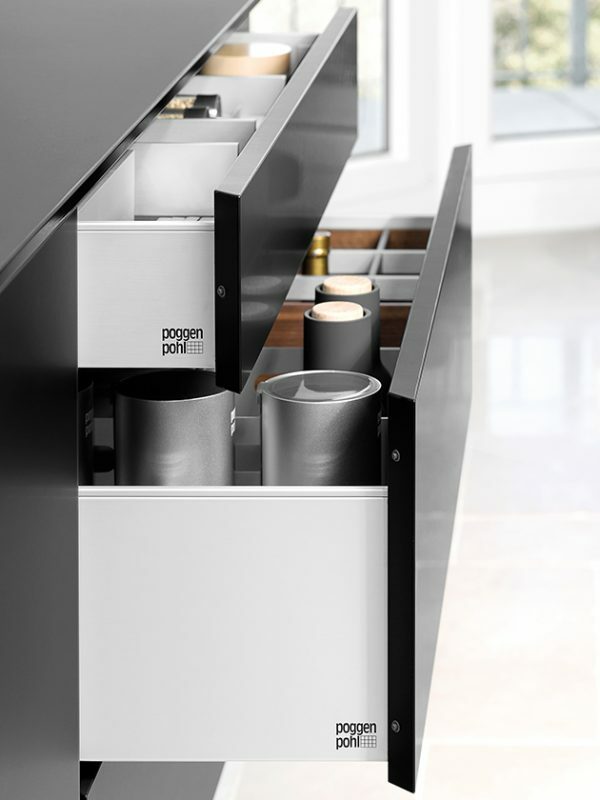 Numerous awards and design prizes prove that Poggenpohl has remained true to its innovative spirit to the present day. The company received a Good Design Award for its “+SEGMENTO®” range (2001). The “P’7350,” which was also developed in collaboration with F. A. Porsche studio, collected the German Design Award 2016, the Red Dot Award 2015 and the Interior Innovation Award 2015. 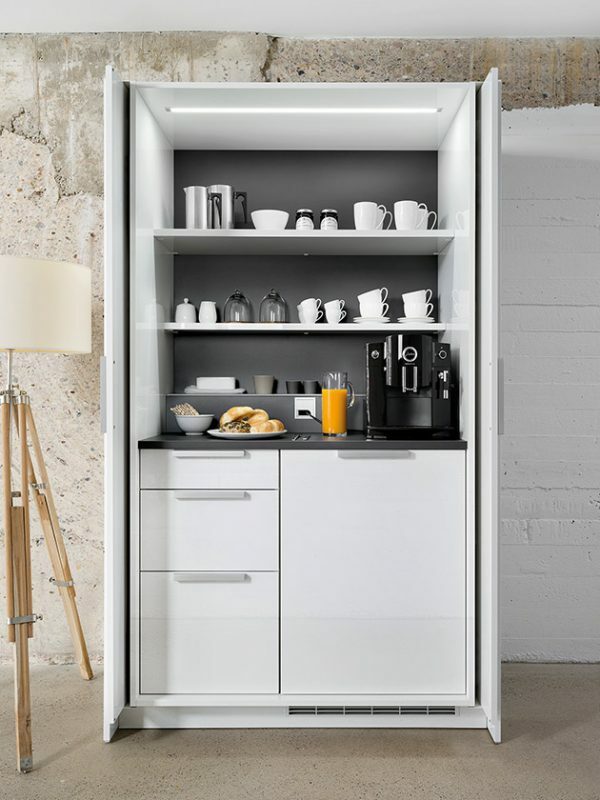 The compact “+STAGE” themed cupboards represent the latest triumph by the Herford-based furniture maker. With them, Poggenpohl has once again succeeded in advancing the basic concept of the kitchen. The focus of the “+STAGE” is not solely on the kitchen but rather, the entire living space is moved into view. 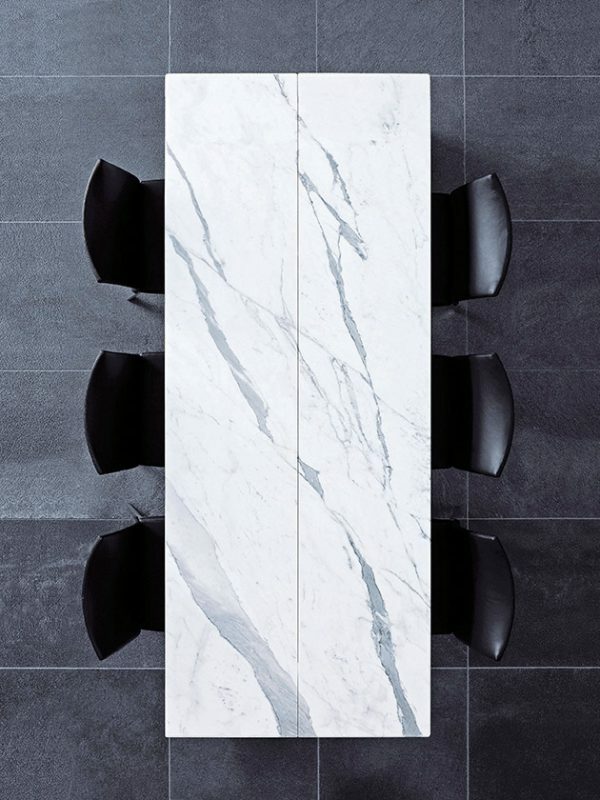 The elements work as stand-alone items that are very attractive in and of themselves, even outside the kitchen. To create its designs, Poggenpohl has been working with respected designers like Argentinian Jorge Pensi and architect Hadi Teherani since the 1970s. These well-known creatives have been the guarantors for top quality, international-standard designs. Finally, combined with the most modern technology, the craftsmanship, which has been nurtured for many generations, allows for quality that will last many decades – from the drawer tracks to the door joints. While a conventional kitchen has an average lifespan of 17 years, a Poggenpohl can quite easily double that. One example of this was an orange-colored Poggenpohl kitchen installed near Guildford in Southeast England in the late 1970s, which was still in top condition after 36 years. It had to go, eventually, but not because of diminished functionality or faded looks, which would have necessitated replacing it. It was simply the owners’ desire to refurbish and extend their kitchen that prompted the refit. They were sure about one thing, however – they definitely wanted another Poggenpohl.